Jeff is Co-owner of the local franchise. He has been operating this location since 2004. He is dedicated to providing excellent service for all of our clients. 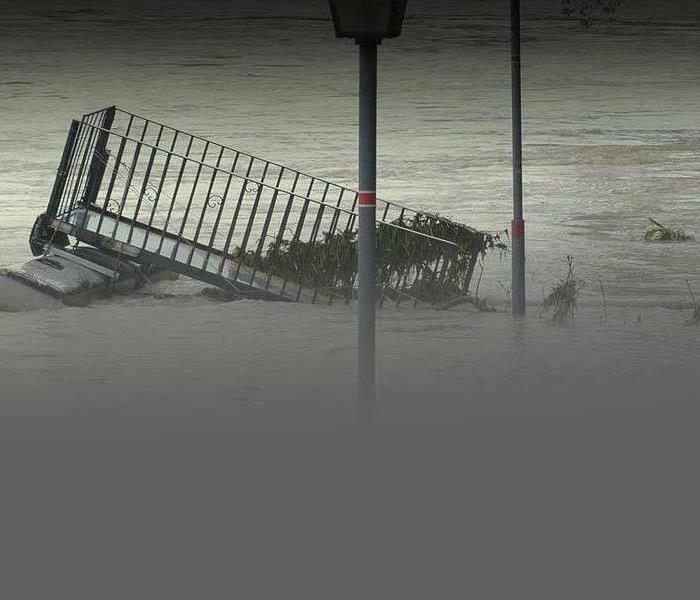 Whether it’s a small residential disaster or a large commercial loss Jeff has the resources to provide an excellent experience. 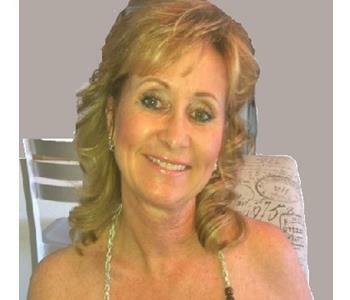 Monique Vermillion is the Co-Owner, Human Resources and Office Manager at SERVPRO of North Sarasota since June 2004. She loves helping customers with their needs and wants to make sure they have a happy experience dealing with SERVPRO o North Sarasota. 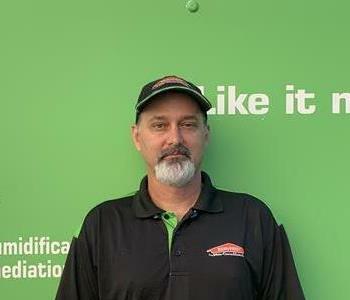 Brian Courtney is the in charge of making things run smoothly at SERVPRO of North Sarasota for the past 5 years now. 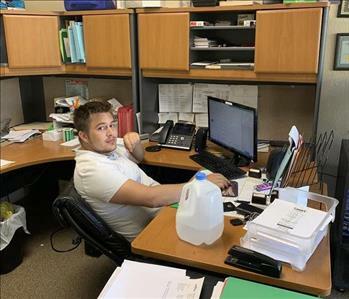 As office manager his duties include scheduling crews,customer service while assisting customers when a flood event has affected their property and lives. 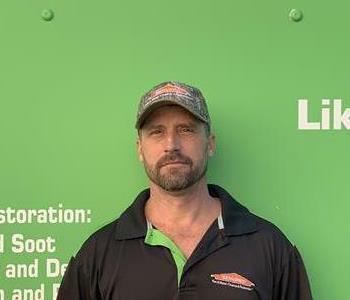 His patience when dealing with a traumatic event with customers over the phone has them "singing his praise"
Jason Werstler is the Production Coordinator at SERVPRO of North Sarasota. He has been with our franchise for over 8 years. He has several years of experience with cleaning and restoration. He is from the local Sarasota area and a proud father of two. 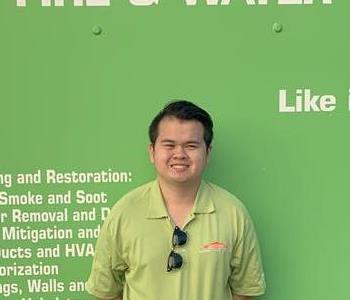 What he likes most about SERVPRO of North Sarasota is that everyone is easy to work with and very friendly too. 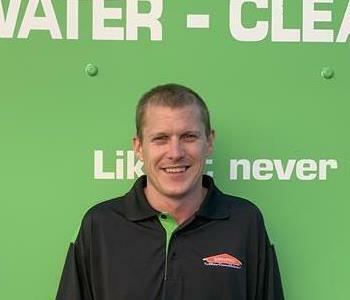 Jamie Walker is the Lead Restoration Technician at SERVPRO of North Sarasota. He has been with our franchise for almost 11 years now. Jamie has a track record for his timeliness of cleaning and remediation experience. He's from the local Sarasota area and loves his two boxers. What he loves most about SERVPRO is the relaxing business atmosphere. Donald is the Collections Officer of SERVPRO of North Sarasota. Donald has 5 years of armed forces experience, most recently with Homeland Security and is a trained intelligence analyst with a top-secret clearance. He is a highly motivated professional in which his experiences and natural skill as a tactician gives him a high degree of perceptibility. We like to say Donald is our “In-House Philosopher” and Champion Chess Player. 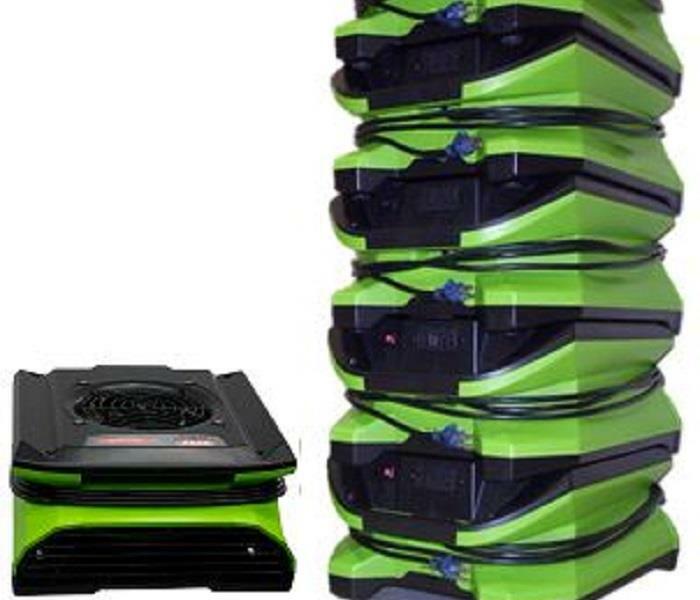 What he likes most about SERVPRO of North Sarasota is the helpful atmosphere. 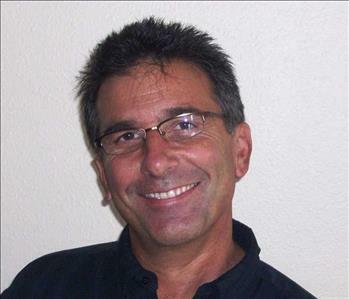 James Otto is the Marketing and Development Manager at SERVPRO of North Sarasota. He is a recent graduate from Saint Mary's College of California, where he received his Bachelors in Business Administration with a concentration in Digital Marketing. He recently just moved from California, and has about two years in the marketing field. Thomas Sorby is a Production Manager at SERVPRO of North Sarasota. Thomas is solution oriented, and able to solve an issue when under pressure. He currently has a Masters of Science from University of Sterling. During his free time he likes to go fishing.